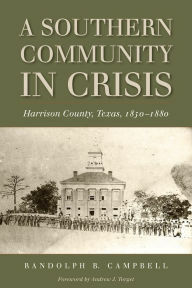 I am honored to be able to show my work in conjunction with the re-release of the book that inspired my journey through Harrison County, A Southern Community in Crisis. Many thanks to Dr. Randolph Campbell and the Texas State Historical Association. The exhibit will be on view in Marshall, Tx in the Weisman Building the weekend of October 28th, 2016.